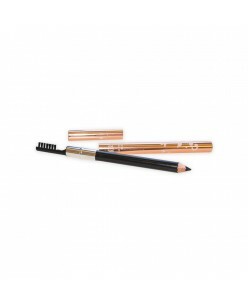 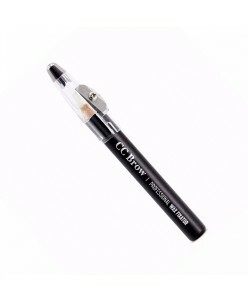 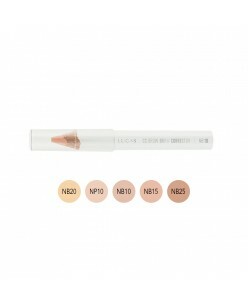 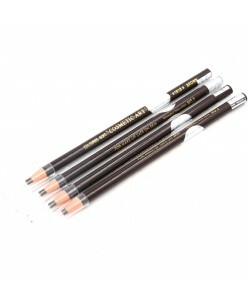 In the line of contour pencils CC Brow appeared a white pencil Outline brow pencil. 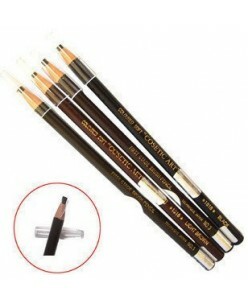 This pencil will be useful for professional eyebrows when constructing the shape of the eyebrows. 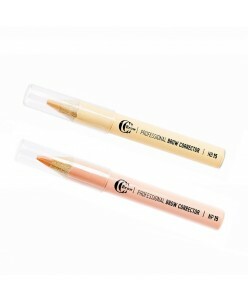 Can be used alone, or in combination with the CC Brow paste. 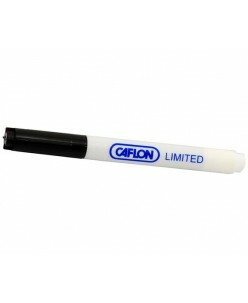 A thin soft lead draws a clear, straight line, not crumbling or spreading. 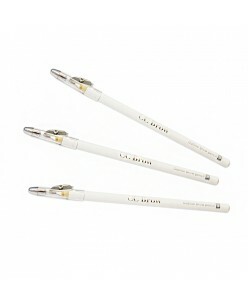 For ease of ..
Doodlers Surfer Pens Heart pen designed pen holder. 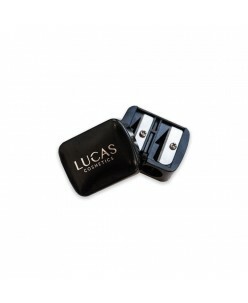 Easily integrates into the holder. 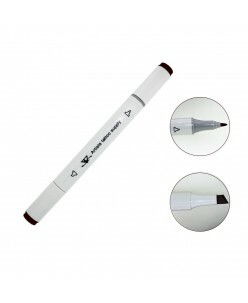 Soft and easy to draw even on the skin. 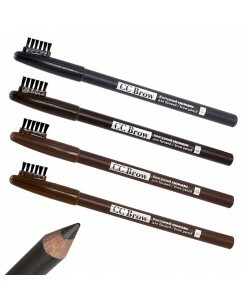 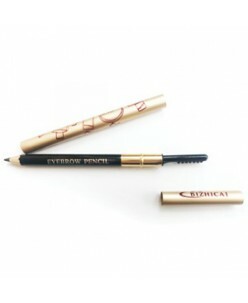 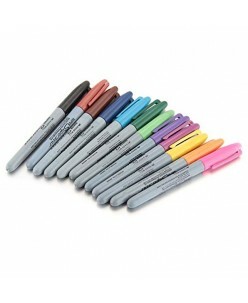 ..
Eyebrow Pencil & BrushColor: Black.. 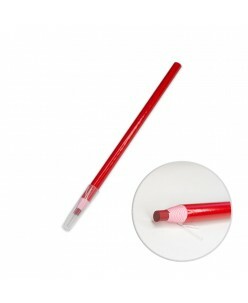 Specially designed pencil lip permanent makeup procedure. 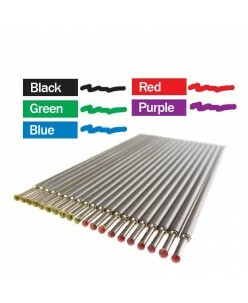 Excellent drawing lip, as well as easily removed by.Color: Red..